Numerous smartphone apps have emerged that help patients track their rheumatoid arthritis symptoms and implement lifestyle changes. 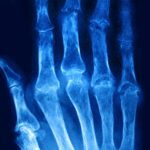 It may be difficult for your patients to recall how their rheumatoid arthritis (RA) symptoms felt a week ago let alone in the months since their last appointment. The good news is, a number of mobile apps have emerged that may help your patients track their RA symptoms. 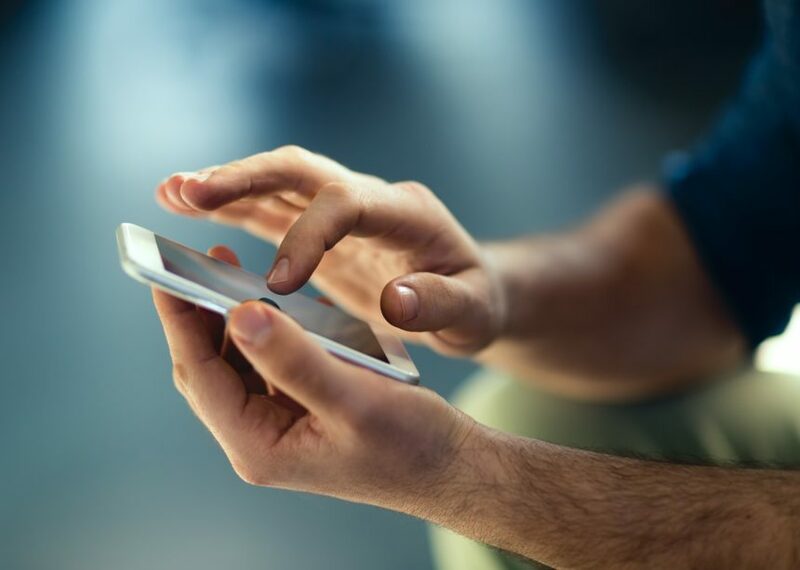 In addition, these apps may help your patients implement lifestyle changes, learn about RA, and even connect with other people with the condition. We curated a list of the 5 best apps for RA in 2019. PainScale allows users to track pain intensity, medications, symptoms, activity, mood, and sleep. Using those data, your patients can create detailed pain reports to share with you. The app also provides daily health tips and access to a library of articles, videos, and meditations. myRAteam is a social networking app for people with RA. The app allows users to connect with one another, share updates, and build friendships. Users can upload photos, post updates, find people near them, and generally give and receive support. Created by a patient with chronic pain, My Pain Diary allows individuals with RA to track their pain and symptoms multiple times each day. The app also helps users understand how weather affects joint pain. With each entry, the app automatically saves weather data including humidity, temperature, precipitation, and wind speed. MyRA allows users to track their pain levels on a sliding scale during various activities such as getting out of bed in the morning and cooking. Your patients can set reminders to track their pain levels and view 30- and 90-day summaries of their symptoms to see how they have progressed over time. Track + React is designed to help people with arthritis pain understand how diet, exercise, sleep habits, medication, and mood affect their pain. Created by the Arthritis Foundation, the app is also chock full of expert advice for managing RA. PainScale – pain tracker diary. App Store. Accessed February 5, 2019. PainScale – free chronic pain tracker diary. Google Play. Accessed February 5, 2019. Rheumatoid arthritis support. App Store. Accessed February 5, 2019. Rheumatoid arthritis support. Google Play. Accessed February 5, 2019. My pain diary: chronic pain & symptom tracker. App Store. Accessed February 5, 2019. My pain diary. Google Play. Accessed February 5, 2019. MyRA. App Store. Accessed February 5, 2019. MyRA. Google Play. Accessed February 5, 2019. Track + React. App Store. Accessed February 5, 2019. Track + React. Google Play. Accessed February 5, 2019.